Kenya is calling for international firms to support an affordable housing agenda comprising of 500 000 units to be constructed in five years, as set by the National Housing Corporation. It is hoped that collaboration between international construction firms and local contractors will help Kenya to meet this affordable housing deadline and that The Big 5 Construct East Africa event will bring construction stakeholders together from 7 to 9 November 2018 at the Kenyatta International Convention Centre, Kenya. Arch. Gad Opiyo, vice-president of the Architectural Association of Kenya (AAK), points out that affordable housing is at the forefront of Kenya’s “Big Four” development agenda, which also includes the growth of security, affordable healthcare and manufacturing sectors. The AAK supports government efforts by formulating housing policies and by linking officials to professionals and stakeholder consultants from the global construction industry. “Given the scale of the project, some 500 000 units in five years, we are actively inviting international construction companies to work with local contractors in the housing sector. 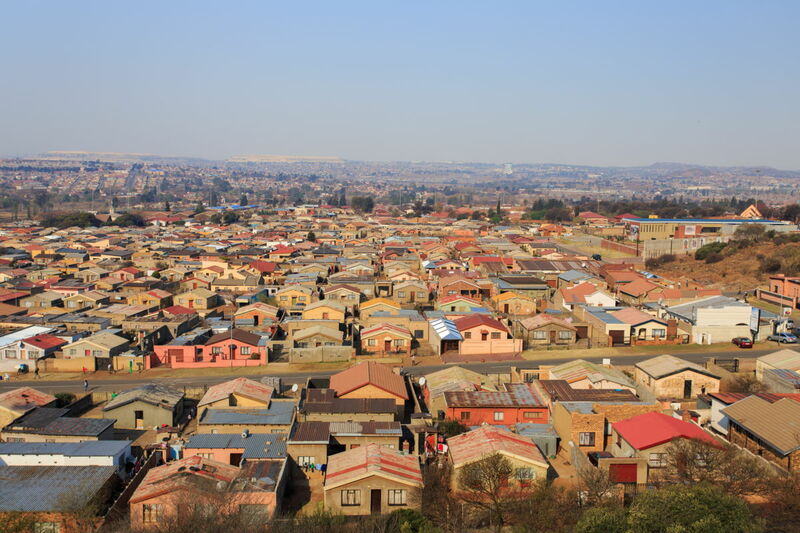 An affordable home in this case is a two-bedroom house of about 65m², with minimum finishes and including all infrastructure and amenities,” he says. Muhammed Kazi, event director for The Big 5 Construct East Africa, emphasises that thanks to the country’s ambitious focus on housing, investors will enter a sector that is currently benefiting from strong government backing in the form of construction-focused finance schemes and updated building policies. “There is no better time than now to invest in the Kenyan construction market,” he states. For more information about the event, visit www.thebig5constructeastafrica.com.